If you're a fan of the classic Power Rangers, then surely you'll be able to identify its iconic villains. Those who were able to watch the first few seasons of the original show wouldn't miss this villainess. 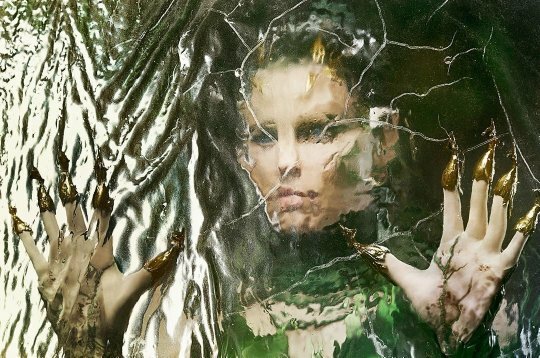 Who could forget Rita Repulsa? For those who are not familiar with her, this dark version of Okay Ka, Fairy Ko! 's Ina Magenta is a humanoid sorceress who is determined to conquer the entire galaxy, including Earth. 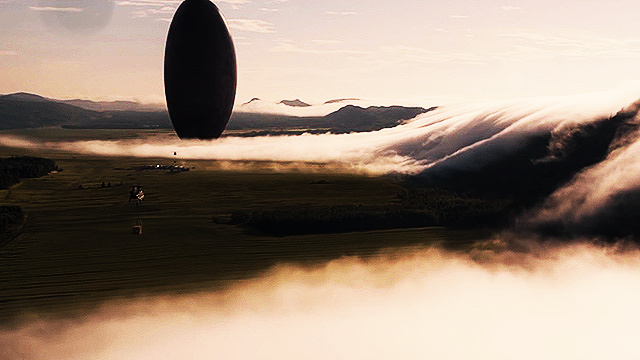 Rita was imprisoned and cast off in a space dumpster where she floated for thousands of years until she was set free. 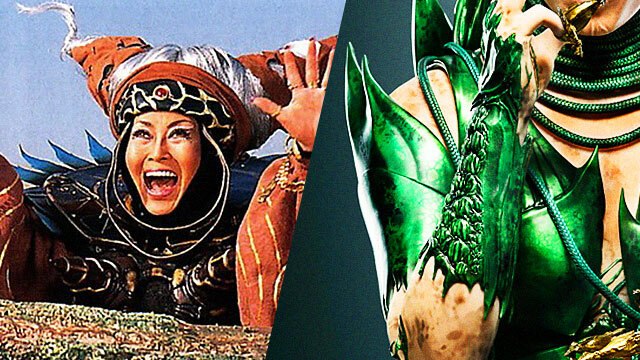 Played by Japanese actress Machiko Soga and voiced by Barbara Goodson in the English-dubbed version of the Power Rangers, she reunited with her minions yet again to destroy the planet, and is also responsible for the mammoth monsters that fight the Power Rangers. Her screeching cackle, giant horned headdress, and Madonna-like cone bra makes her character easy to recall. 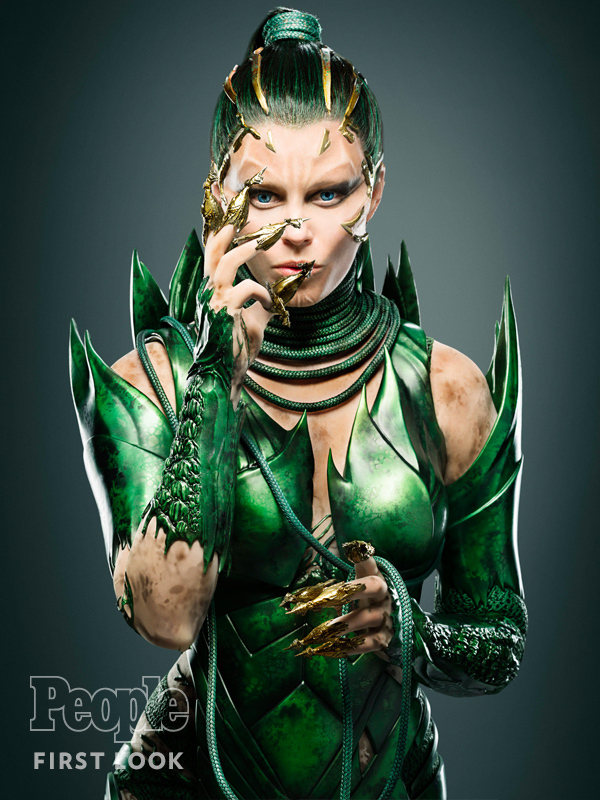 The new Rita Repulsa, however, played by Elizabeth Banks, just looks completely different. 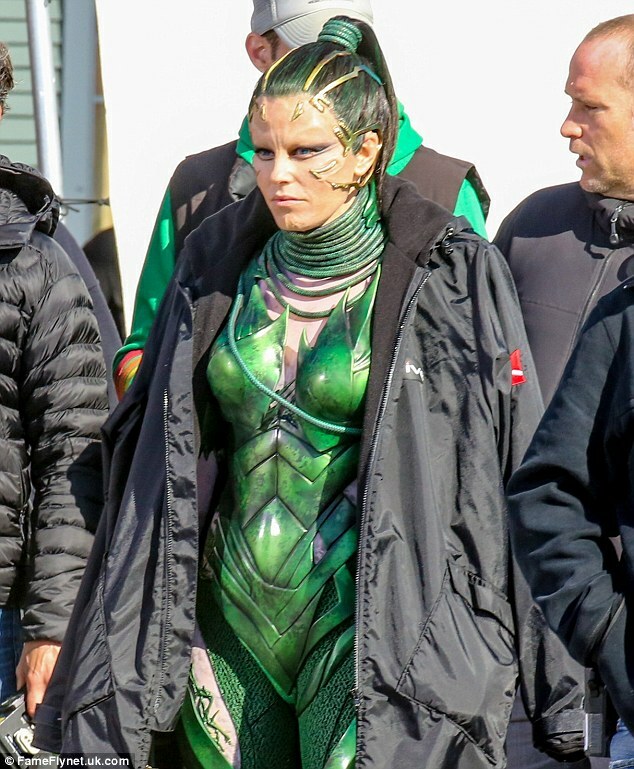 Sporting a revealing green and gold outfit, matching golden finger claws, green hair (minus the headpiece and all the other heavy clutter of her original outfit), this reimagining looks like an alien straight out of a Katy Perry video. The first glimpse at the iconic villain had been released earlier this year. Fingers crossed that this version would be as obnoxious and repulsive as the old one. Power Rangers will be released on March 24, 2017.